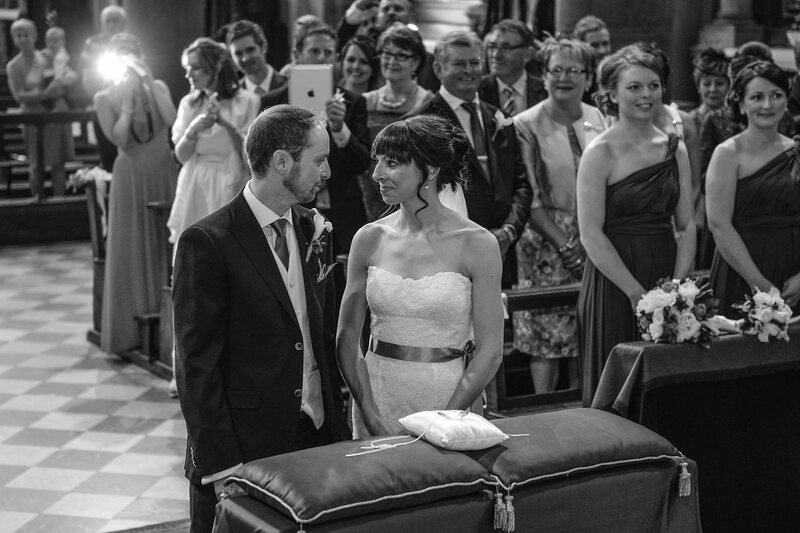 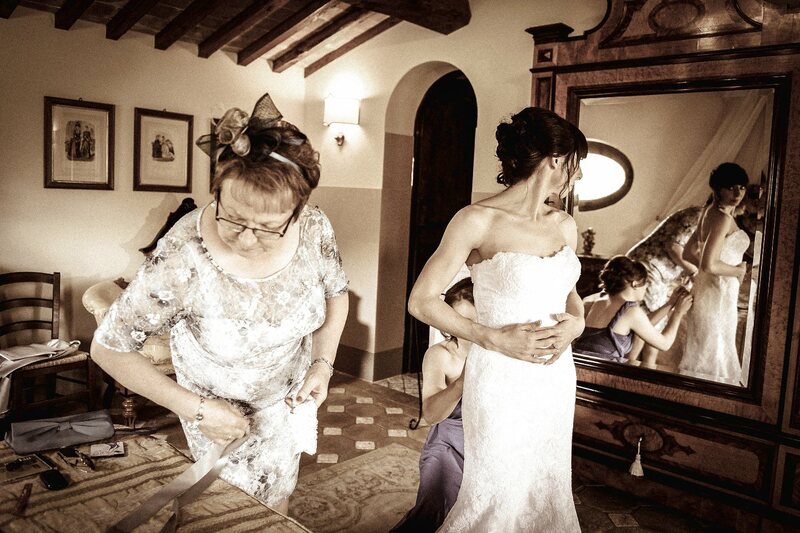 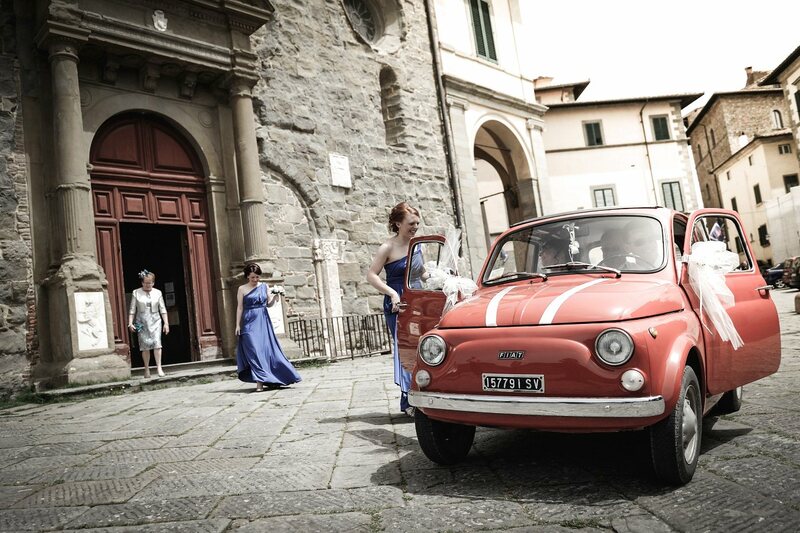 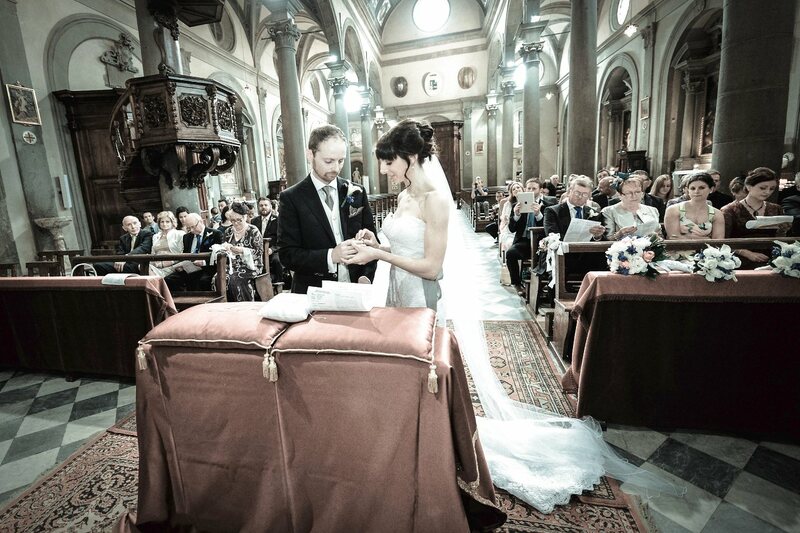 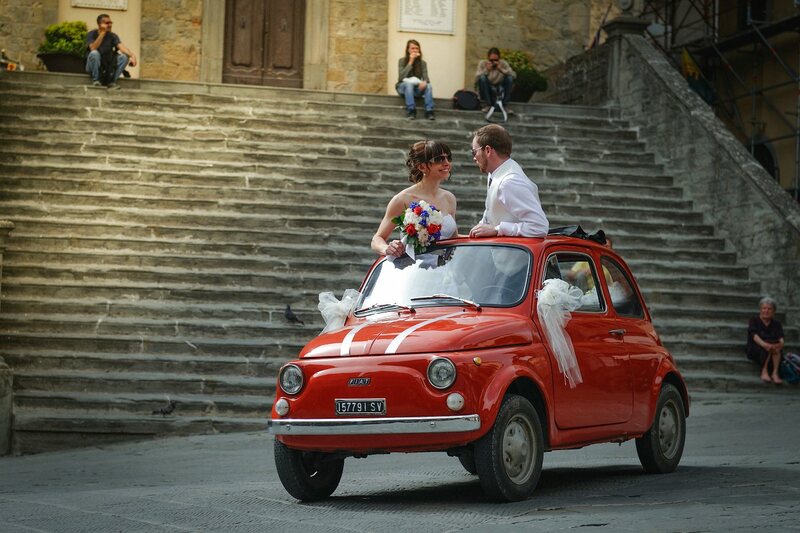 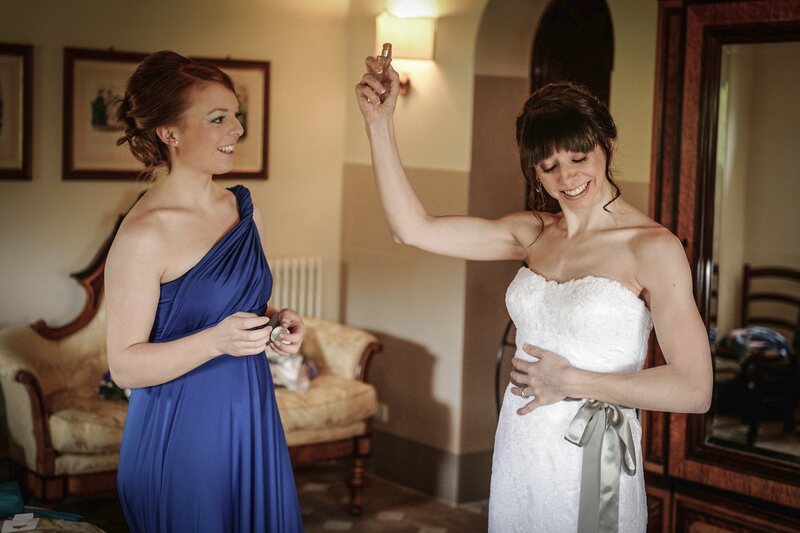 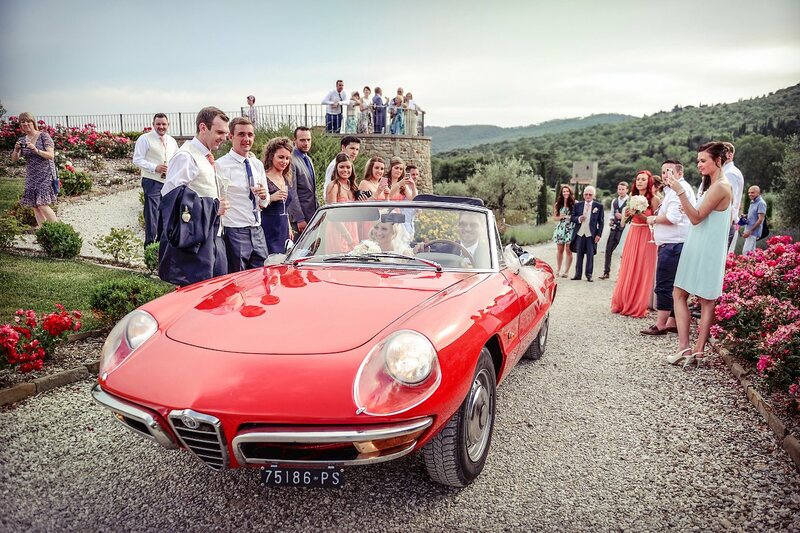 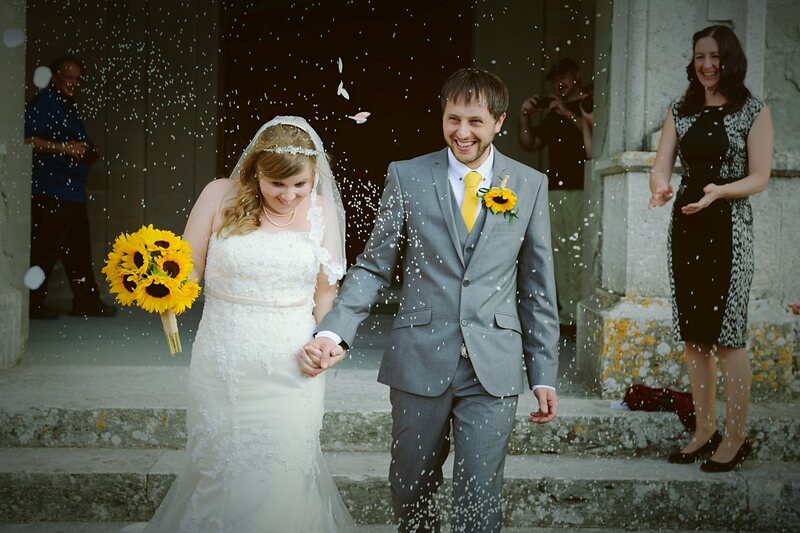 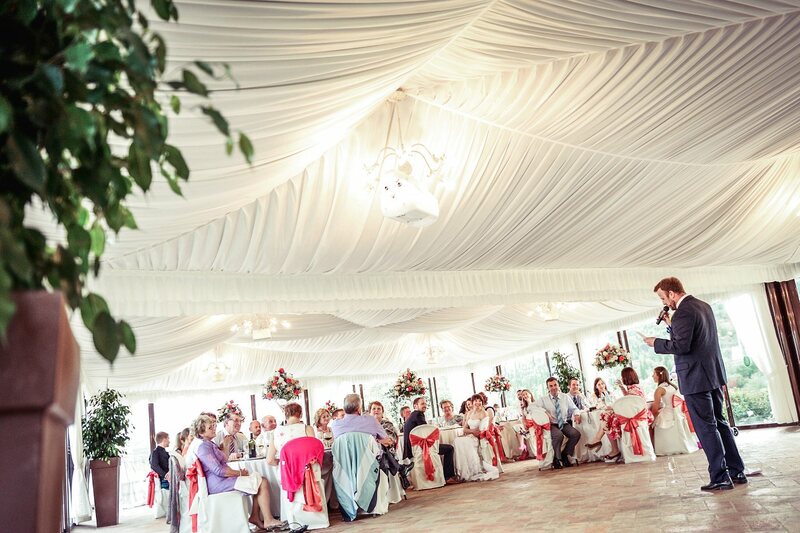 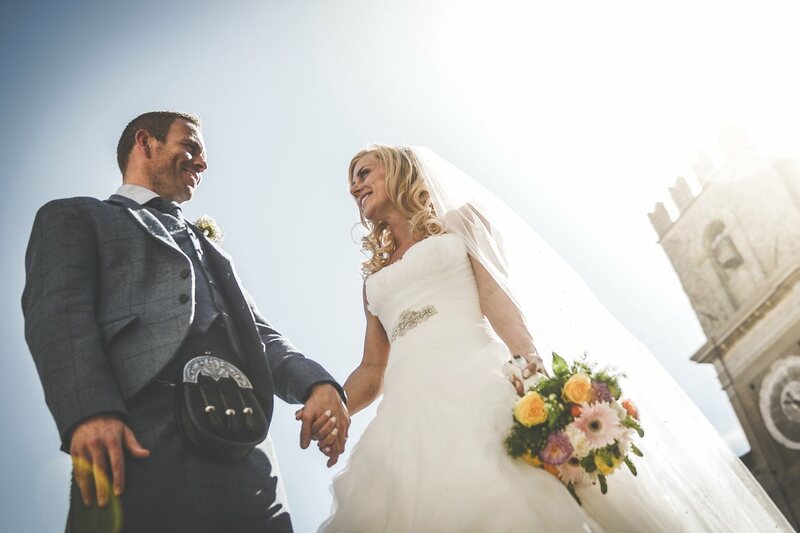 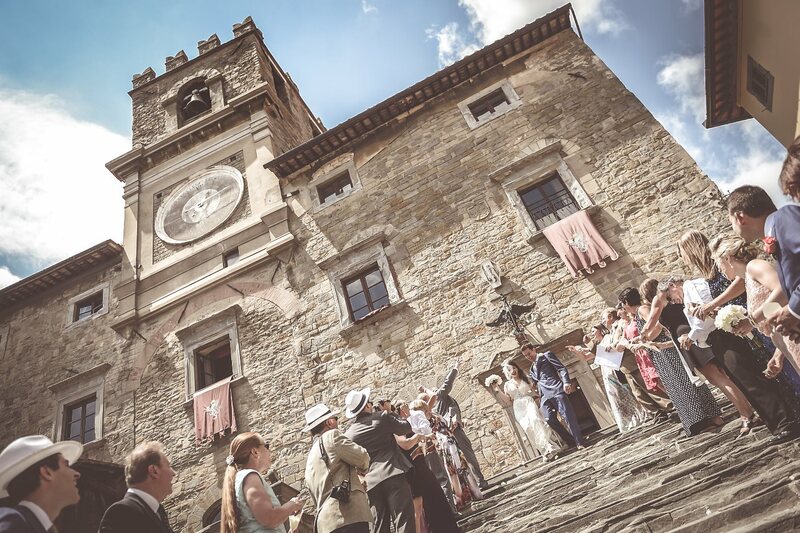 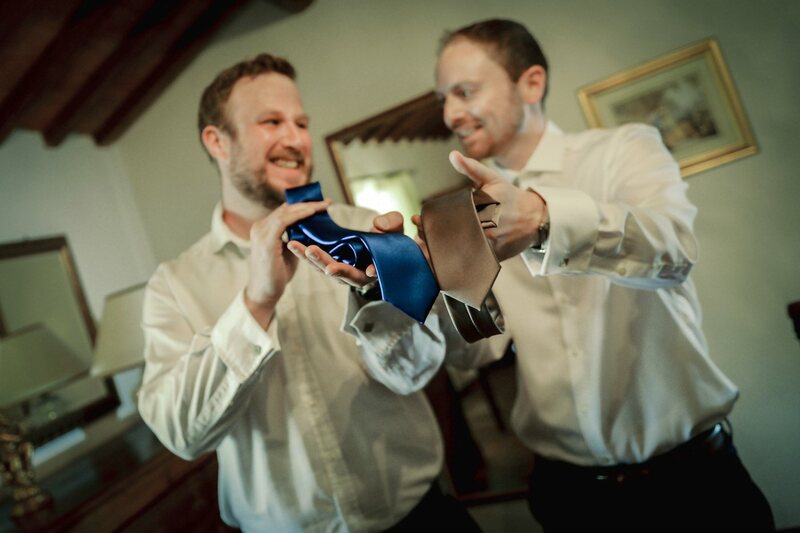 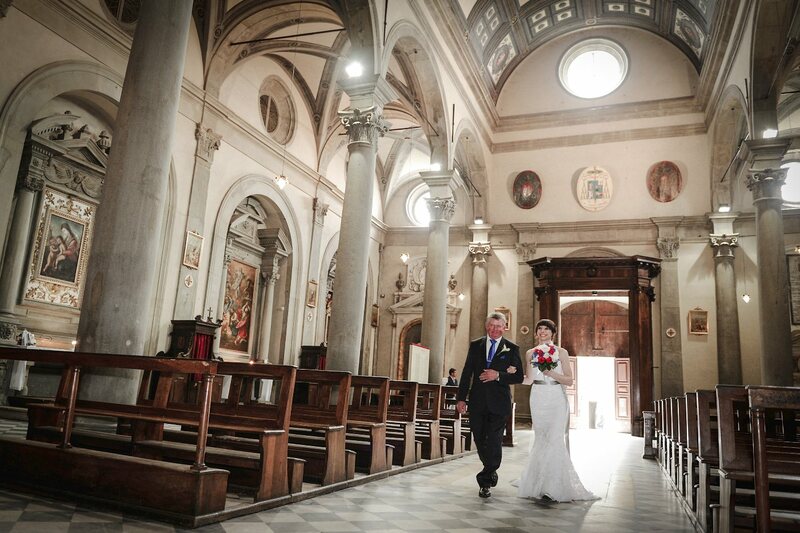 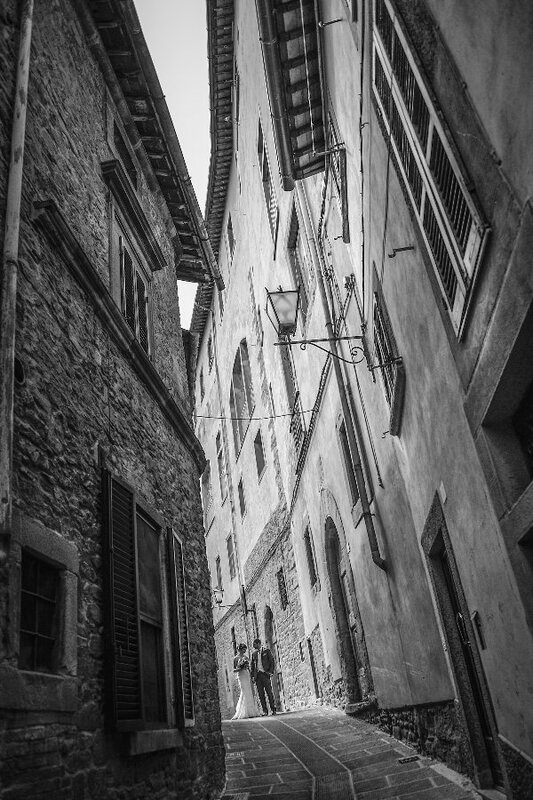 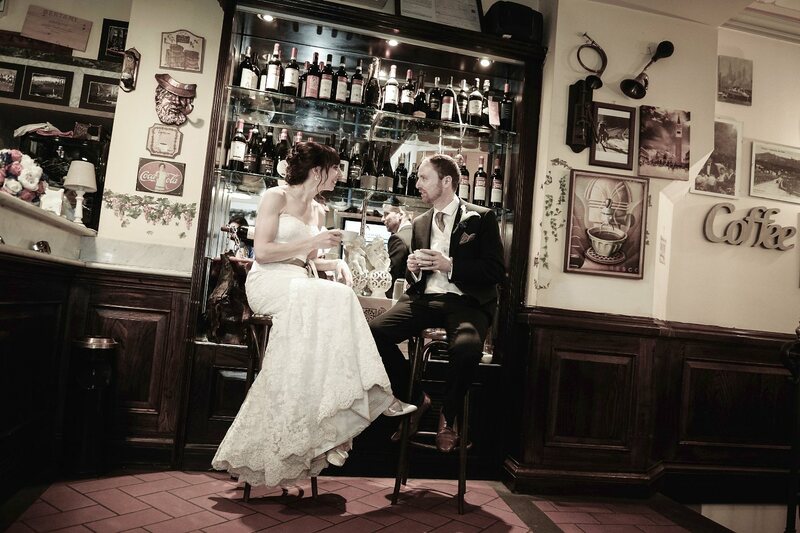 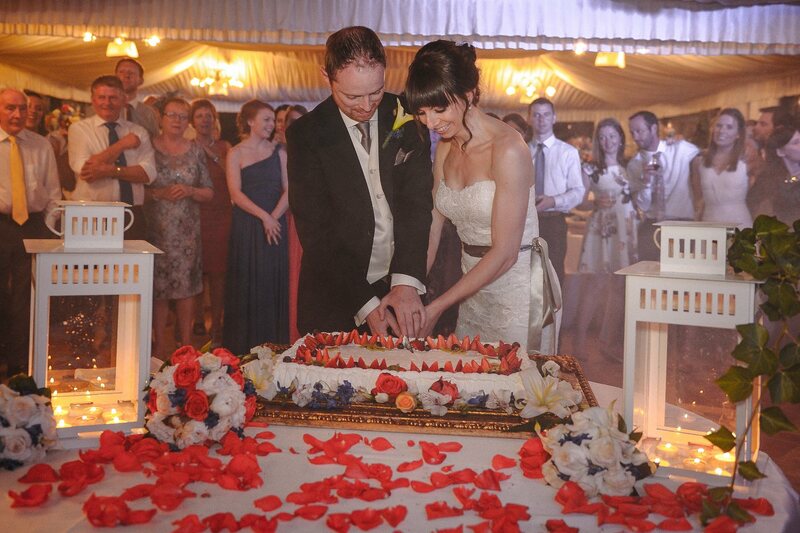 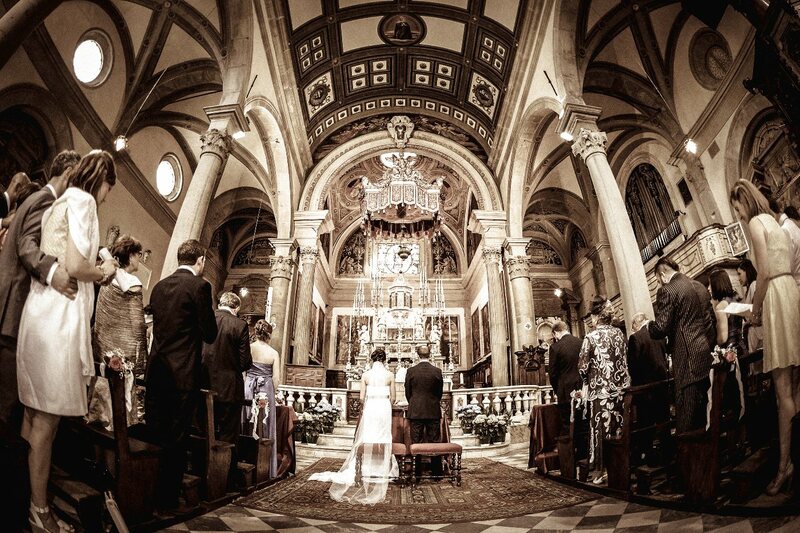 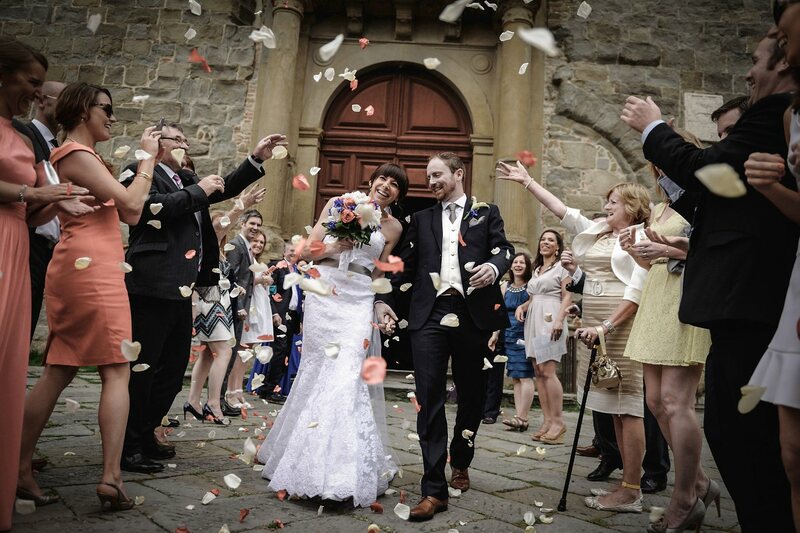 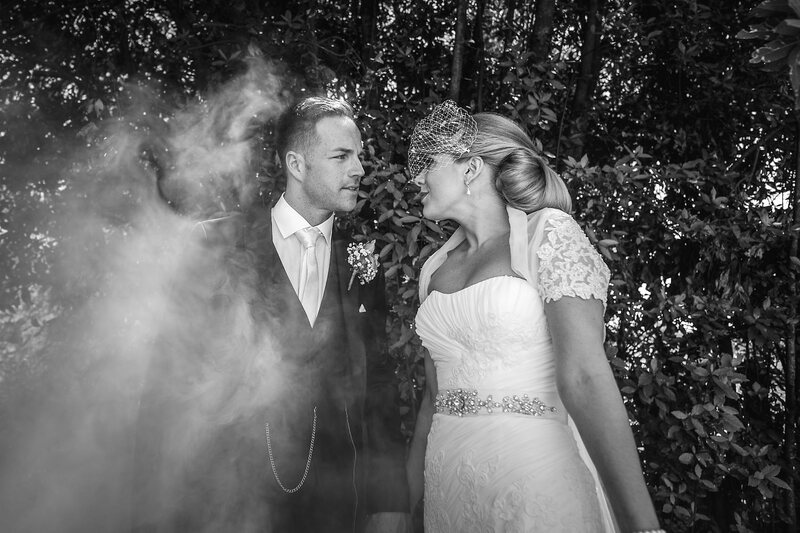 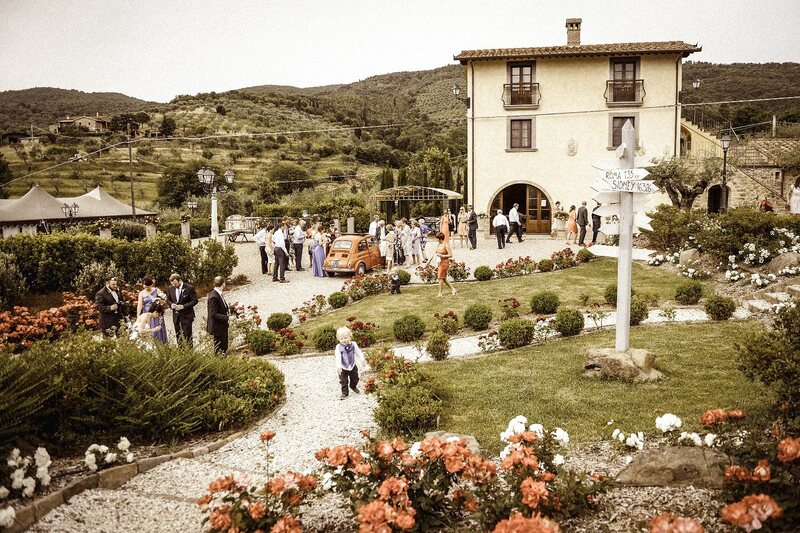 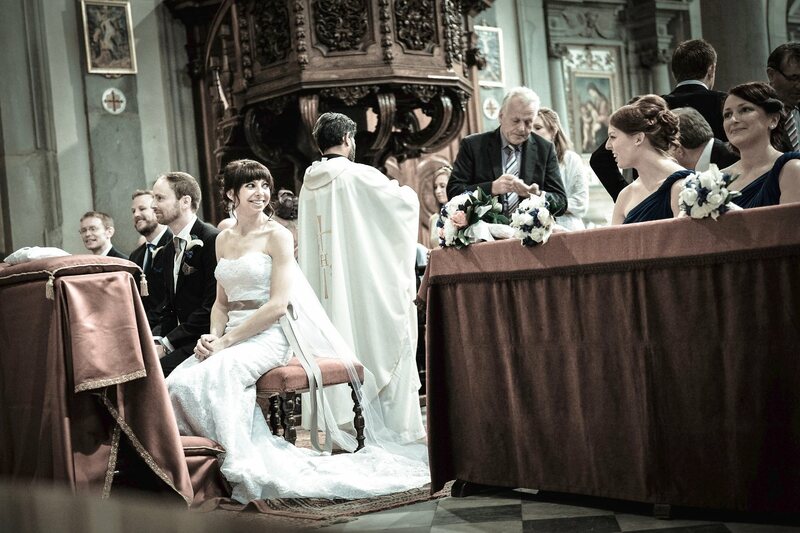 Real Wedding in Cortona and Villa Baroncino, Italy. 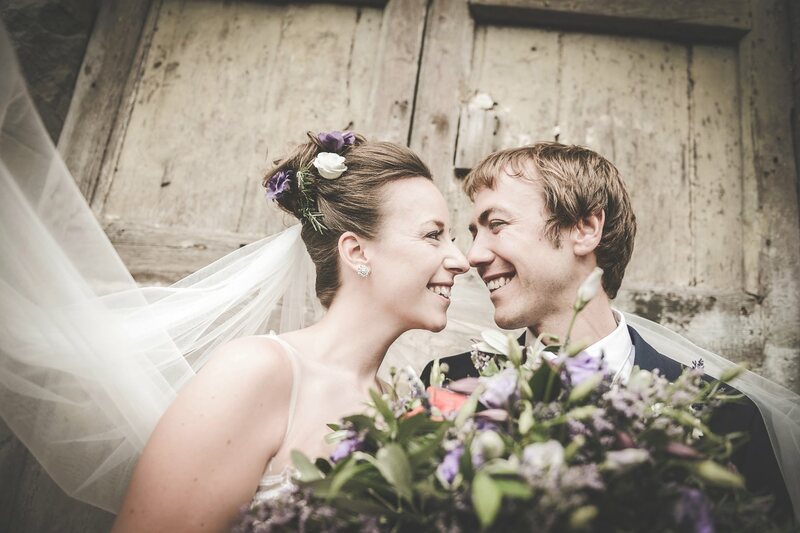 Geraldine & Hugh from Canada. 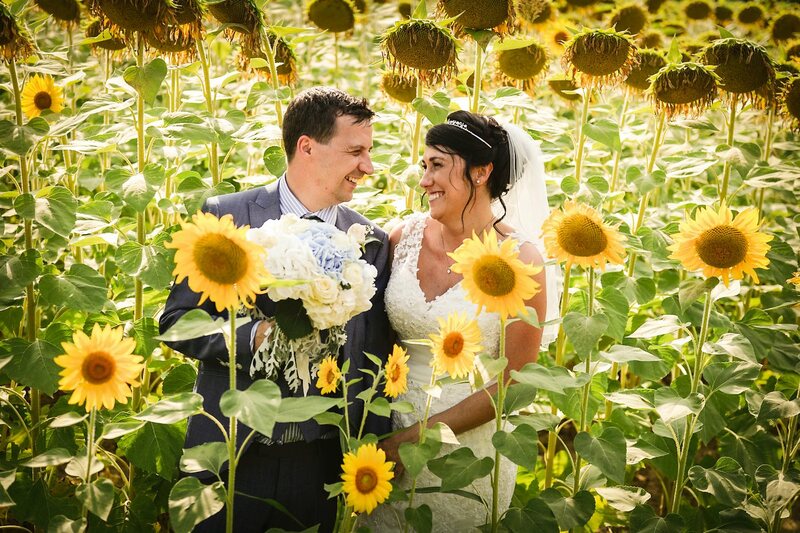 Amazing wedding day for Geraldine and Hugh surrounded by friends and relatives from different parts of the world, Canada, Ireland, Usa, Switzerland and ecc... 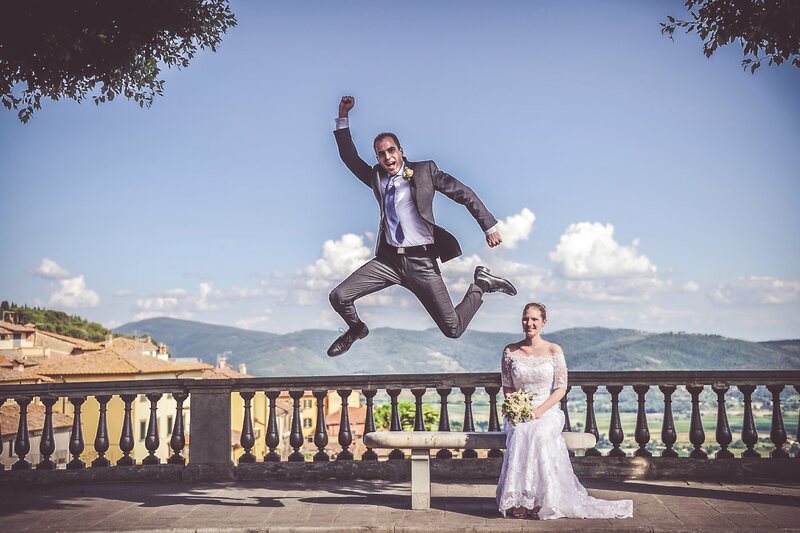 The day started with the preparations at Villa Baroncino near the beautiful Lake Trasimeno and the ceremony in the Cathedral of Cortona. 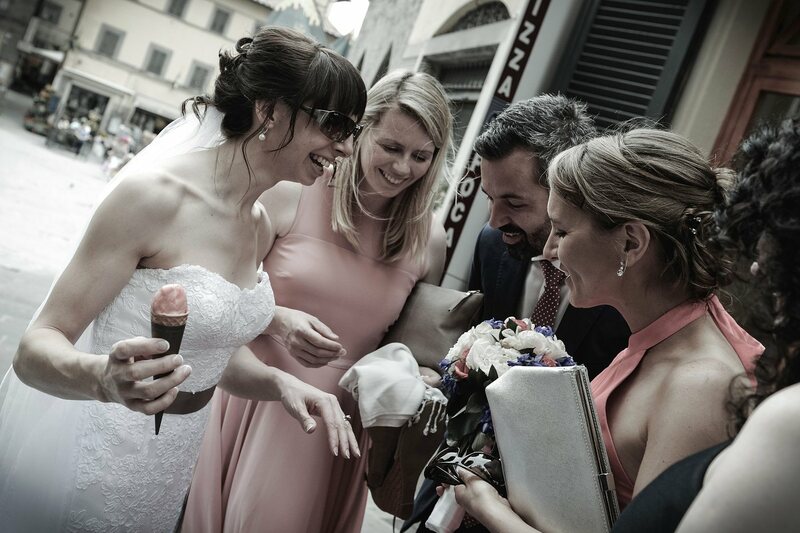 After the ceremony everyone was able to enjoy a nice typical Italian gelato, good for a relax moment. 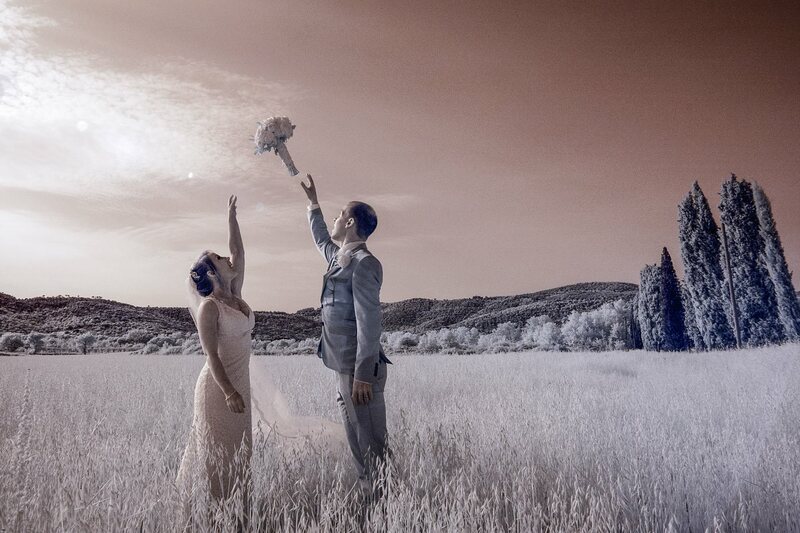 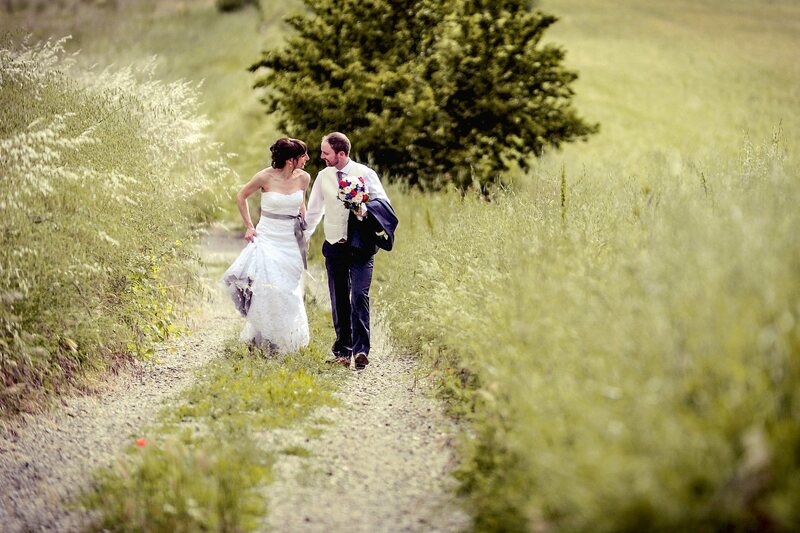 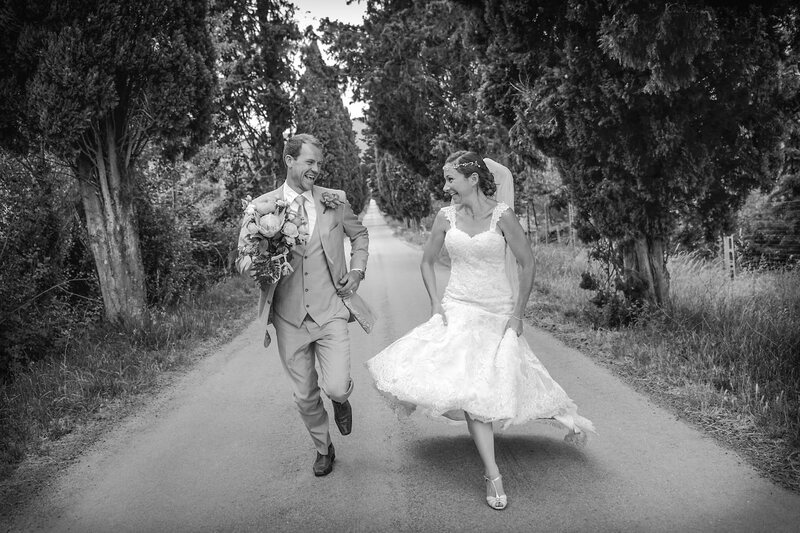 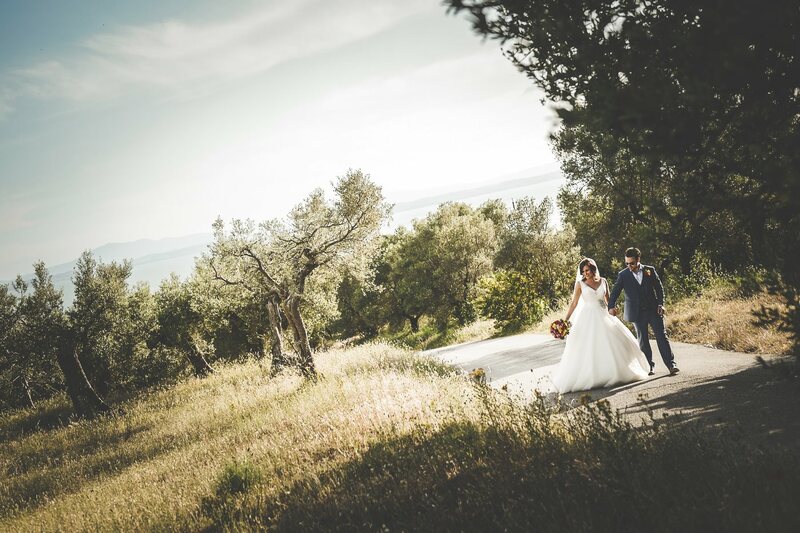 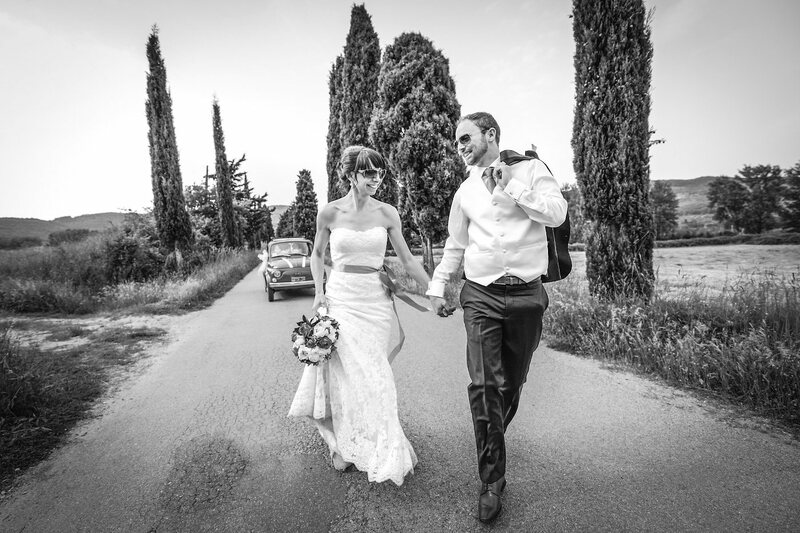 Before returning to the villa for drinks and the wedding dinner, photo session with the couple in the center of Cortona and photos in the fields. 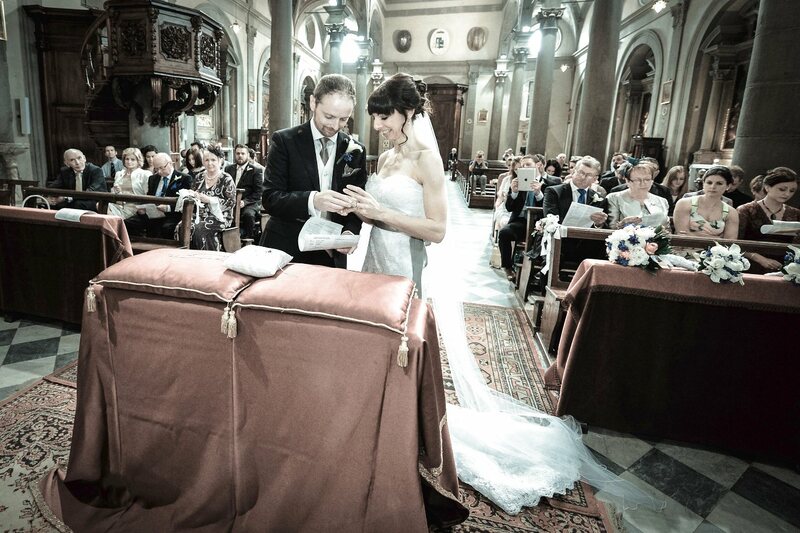 A very Big day, Auguri!